We are Rattlesnake County, a country and bluegrass band from Cork, Ireland. We're available for weddings, festivals, gigs, sessions, corporate events, and any kind of party that requires a good time to be had by all! We specialise in countrified versions of classic songs and vocal harmonies with a touch of old-fashioned gospel. 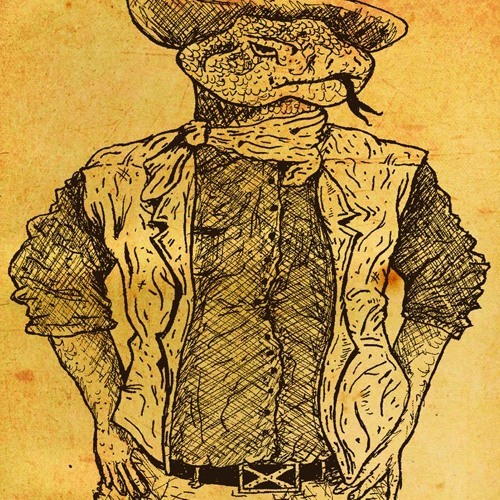 Rattlesnake County crawled out of the swamp of Cork in 2011, leaving behind a series of large debts and tall tales. Raised by a stack of abandoned guitars and a pack of wild cards, we were found in the woods playing our own brand of feral acoustic country ranging from Johnny Cash to ZZ Top to Tom Waits, with a few surprises in-between. We perform regularly in Cork city and county, and band members run sessions in the city.